Late 2015. After 18 years with the same firm, I set out on my own. Exploring the vulnerabilities of AI in today's ever trusting world. 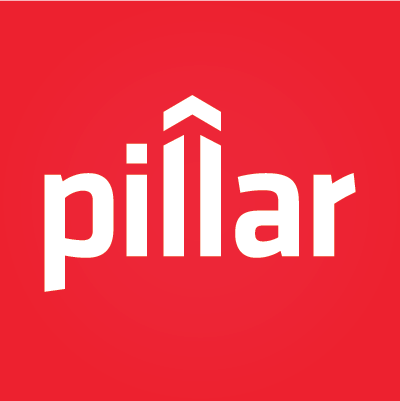 Your guide to the recap articles from the (Off) The Chain Summit presented by Pillar.